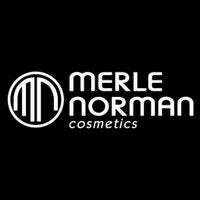 Merle Norman Cosmetics is ranked #450 in the Franchise 500! Even before she opened her first studio in Santa Monica in 1931, Merle Norman's philosophy of "Try Before You Buy" was being carried out as she offered free samples of her products to neighbors, hoping they'd return later as paying customers. And return they did. Many even opened their own studios, and the company now has locations throughout the United States and Canada. Carrying on the Merle Norman tradition, franchisees now offer skin care--from cleansers and toners to sun defense--and a full line of cosmetics.